Owing to state-of-art manufacturing unit, we are able to manufacture and supply a comprehensive range of Flat Woven Coated Packaging Fabric. - Used for making tarpaulin and for charging and dumping hoppers as well as upper and lower aprons. 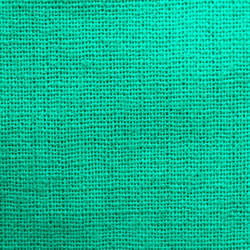 We are highly acclaimed in this industry for providing an optimum quality range of Woven Fabric. 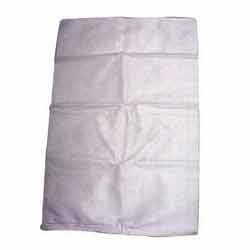 We offer high performance fabrics for military stretchers that are useful to make their dresses. These are available in different colors, prints, length and width. These are made of qualitative fabric, which ensures their durability and strength. Regular, Flannel, Seer Sucker, Textures, Dobby Jacquard, Voile, Poplin, Cambric (100% Cotton And Synthetic Blends). Solid, Peached, Printed, Sculptured, Frosted. We are engaged in offering a wide range of Handwoven Fabrics. Ideally used as dressing material and upholstery, these are widely appreciated for unique luster and attractive look. These are available in various sizes colors and finish that suits the different requirements of our esteemed clients. Manufacturers & exporters of narrow woven fabrics as webbings and tapes in nylon, polypropylene(pp), polyester for defence, military, army, industrial, saddlery, equestrian, pet leash, pet collars, outdoor, safety etc. . . .
made in nylon, polyester and polypropylene. fdy virgin grade from 210denier till 1680denier and onwards.